Stuart Charity said the Build a Better Auto Business theme is reinforced at this Expo with a comprehensive two day free seminar program designed to deliver proven ideas and techniques that you can actually implement into your business the following week. “We anticipate that the topic Embrace the Fault Finding Evolution will be among the most popular seminars. AutoLogic’s Matt Douglas will improve your understanding of correct diagnostic procedures and Garrett’s Rob Stafford will cover the typical turbo faults, which are often misdiagnosed. 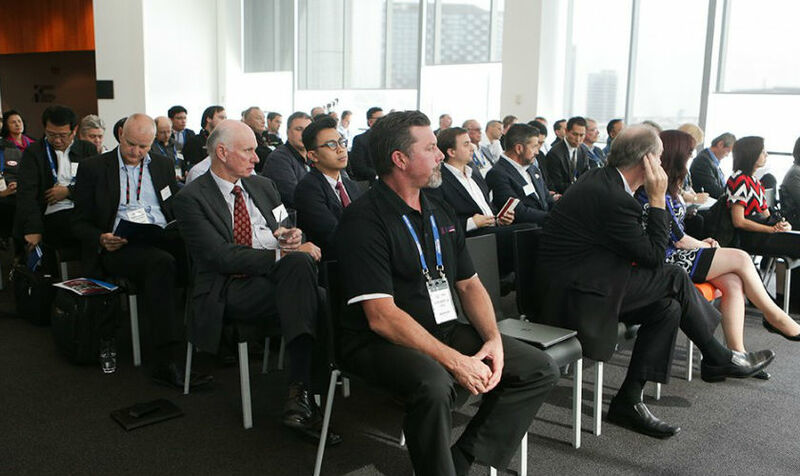 “This seminar will be professionally facilitated by industry expert of 30 + years, Colin Bockman and the insights provided by the expert panellists and facilitator will enable you to better plan for, and adapt to, the rapid advancements in vehicle electronics. The session will reveal how to identify key indicators and how to quickly diagnose a vehicle fault through correct interrogation of the fault report. “There are now far better ways to identify codes and re-programming processes. The key is to know where to look and in what order. To be held Friday 7 April at 3.15 pm, this session will cover typical scenarios as well as the specifics of turbo vehicles that now represent a growing percentage of the market,” said Stuart Charity.